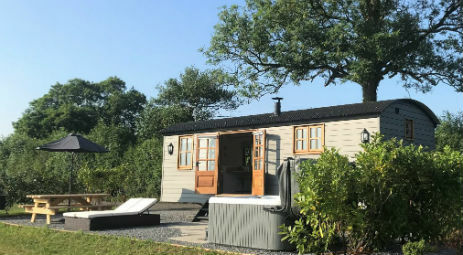 Positioned on the edge of the Blackdown Hills in Devon , Dreamhuts Luxury Shepherd Hut Retreat, offers a fabulous back-to-nature glamping experience. 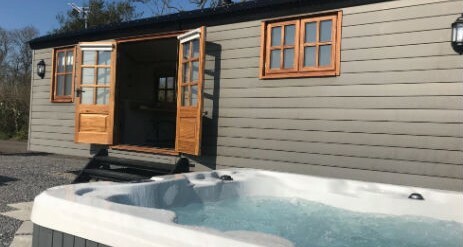 Created for couples looking for a romantic getaway, small groups (Hen & Stag Welcome) wanting to enjoy a classy break, or families wanting to experience something different, Dreamhuts Retreat is the place for you. Surrounded by 360 degree view of the stunning Devonshire countryside. 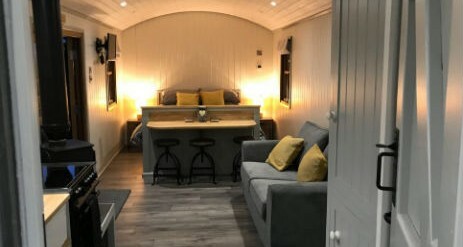 Our hand-built luxury shepherds huts are romantic, spacious, warm, cosy and above all luxurious! 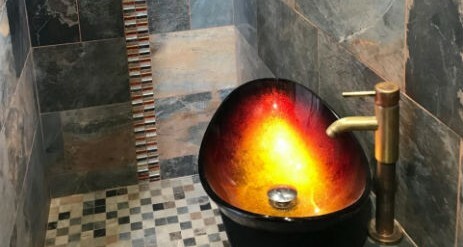 No expense has been spared in order to ensure our guests enjoy a truly unique experience. 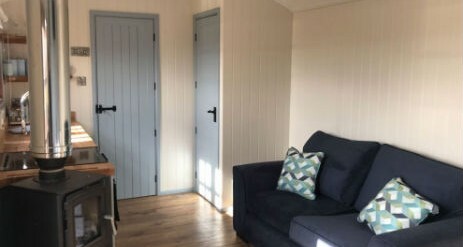 Tucked away in a tranquil meadow, each of our luxury Shepherd Huts have been individually designed and styled and offer everything you would expect in a self catering cottage. Our aim is to give each hut its own unique character, feel & ambience, whilst sharing the familiar romantic, classy vibe our guest have grown to love. 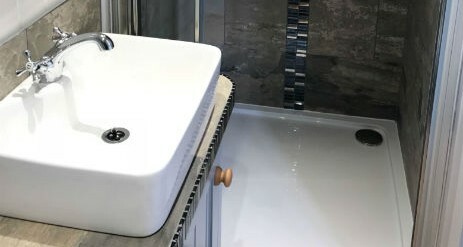 Visitors benefit from their own private hot tub (Built in the USA), perfect for soaking in with a glass of wine, whilst gazing up at the stars. Enjoy home made pizza with your own Firepit BBQ with built in pizza oven and private outdoor dining area. SHEPHERDS REST – Sleeping 2 Adults and 2 Children (and option 3rd child in cot – please priovide). Oozing with sophistication and radiating class, Shepherds Bliss is the ultimate destination for those wanting a romantic getaway.